Think it's time to upgrade your pool? Stuck with a former homeowner’s idea of a paradise oasis? Premier Pool & Spa is the area's #1 recommended company when it comes to pool remodeling and repair. Ready to own the ultimate summer kitchen limited only by your imagination and budget? 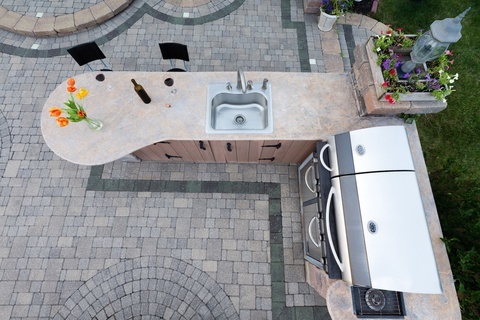 Premier Pool & Spa is here to fulfill all of your Summer Kitchen design dreams. 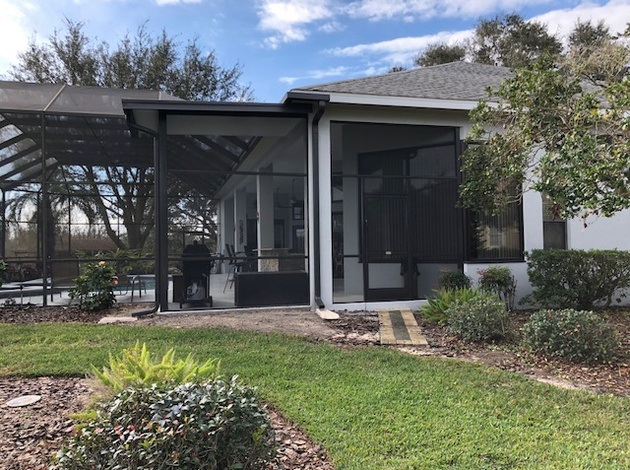 Premier Pool & Spa has a professional team of pool enclosure builders who can custom design any size aluminum swimming pool enclosure to meet your needs. The Premier Difference is that we treat others the way we would like to be treated. How do we do this? With exceptional customer service, including quick responses to your phone calls, questions, and comments. With expert advice and recommendations based on over 20 years experience in the industry. With fair prices that are at or below the industry average. And with quality workmanship that you will be hard-pressed to find anywhere else. 3 Reasons to Have a Summer Kitchen. Getting family and friends together during the summer for a cookout is a lot of fun. There's always work that goes into it but it always ends up being worth it and everyone usually still has a great time. But what's better than grilling on the patio? Having your own summer, or outdoor, kitchen! Here you will see 3 top benefits to having a summer kitchen and hopefully convince you to start having more cookouts! 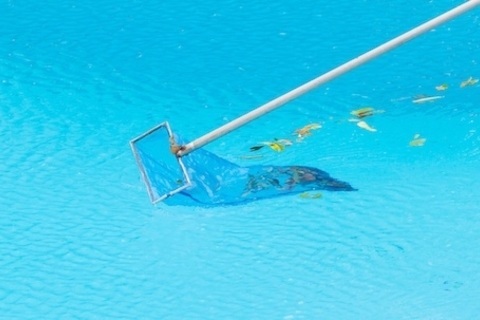 Prepare Your Pool for a the warmer months in Florida. Spring is almost here, and Florida is recovering from the deep freeze of Winter. Well not really. But unless you have a heated pool, your pool has probably not been used for many months. 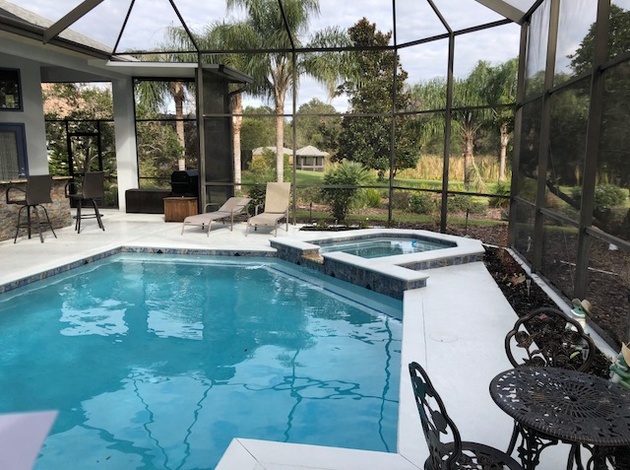 Summer will be here before you know it, but for most Floridians pool season starts when the weather warms up in the Spring. Will your pool be ready to help you beat the heat? Do I need a pool cover in Winter? Winter brings dropping temperatures, freezing rain/snow, ice, and whatever else Mother Nature can think up during these few cold months. So during Winter, it's not really an ideal time to go for a swim, even in Florida. 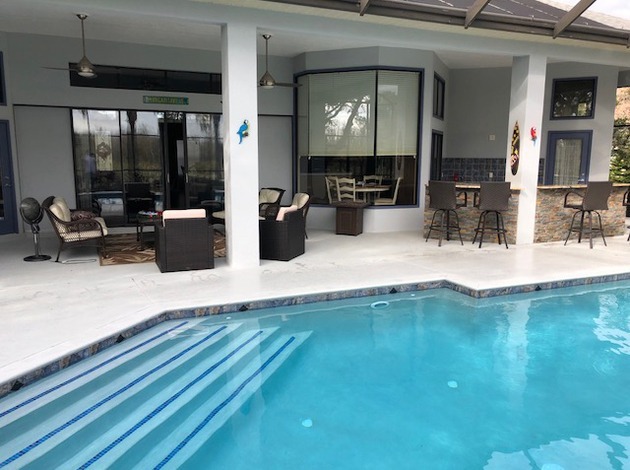 Most people with pools consider their pool to be out of commission during the cold months, but is it essential to cover your pool during that time?